« “Victorian Times and After” – as video! Posted on October 3, 2018 by Martha King. 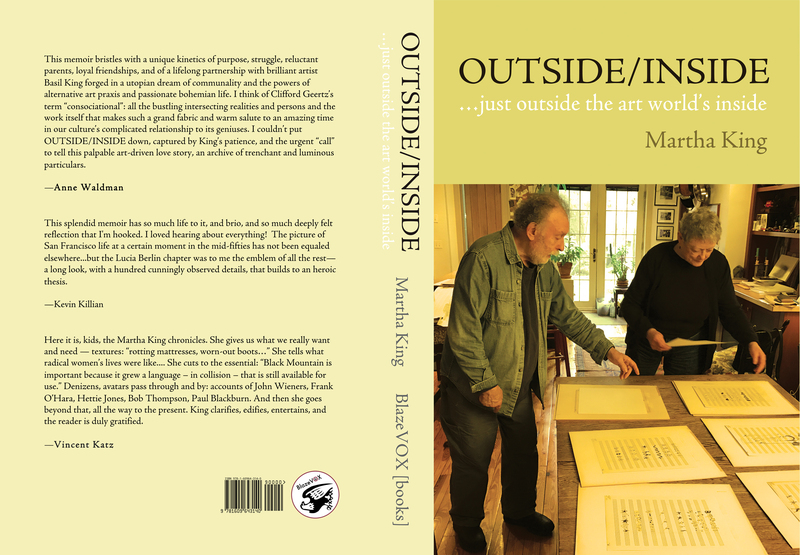 This entry was posted in ART, Basil King, Black Mountain Collage, Critique, Martha King, Memoir (Outside Inside), News, Writing and tagged Basil King, BlazeVox books, Howl Happening Gallery, Martha King, memoir, Outside/Inside.. Bookmark the permalink.